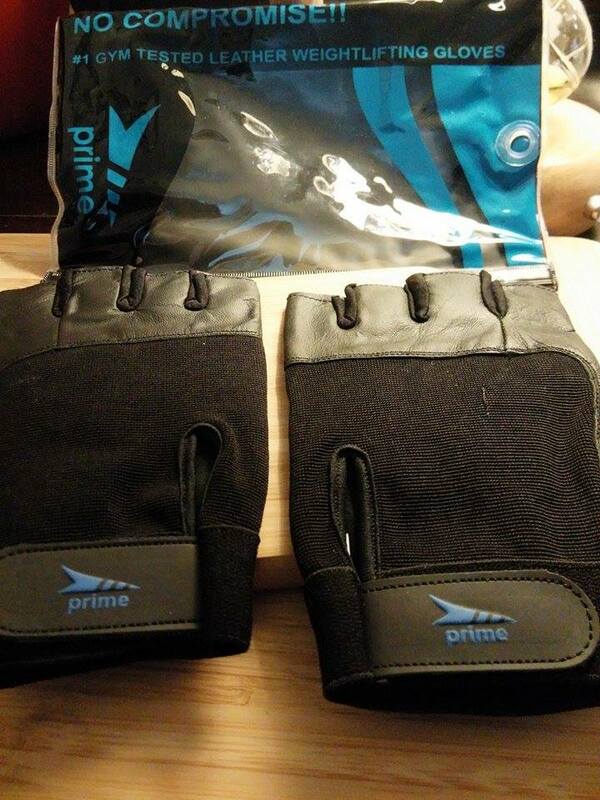 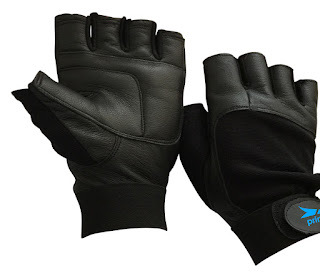 Prime genuine cowhide leather weightlifting gloves for your fitness routine.Half-finger, Double padded leather palms for protection against callous. 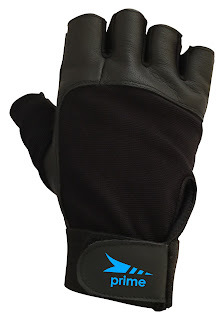 Breathable Spandex on the back for a cool comfortable fit, Adjustable Velcro strapping at the wrist! 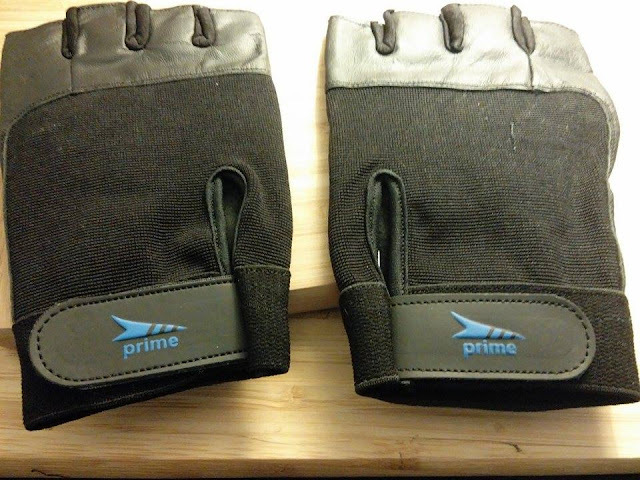 Ultimate grip on gym equipment!